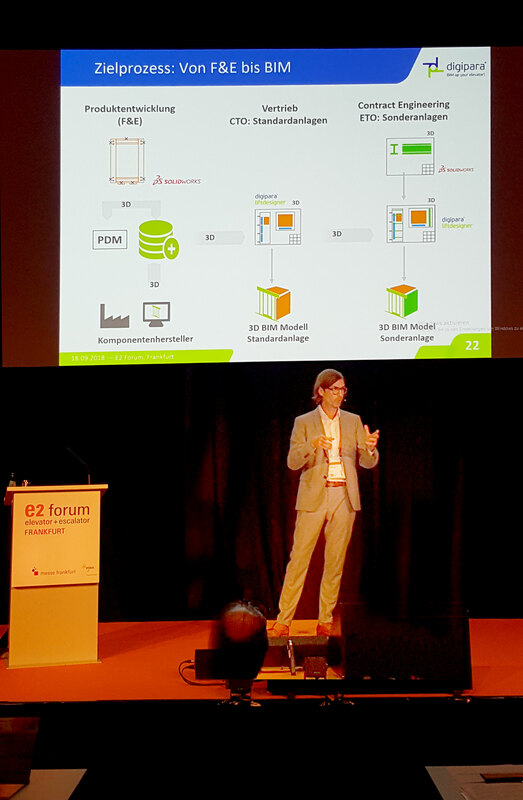 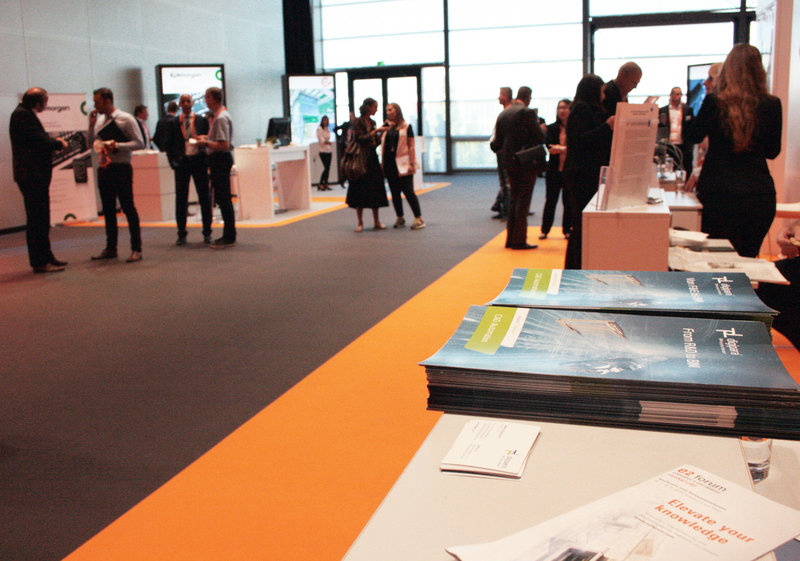 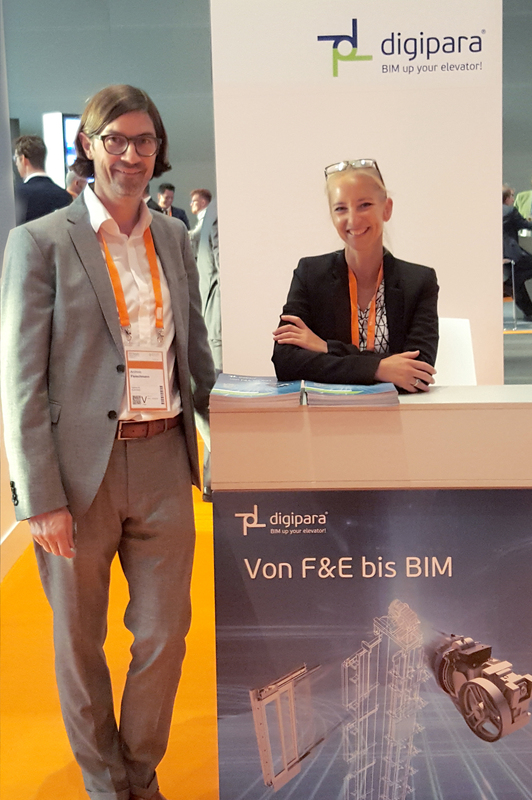 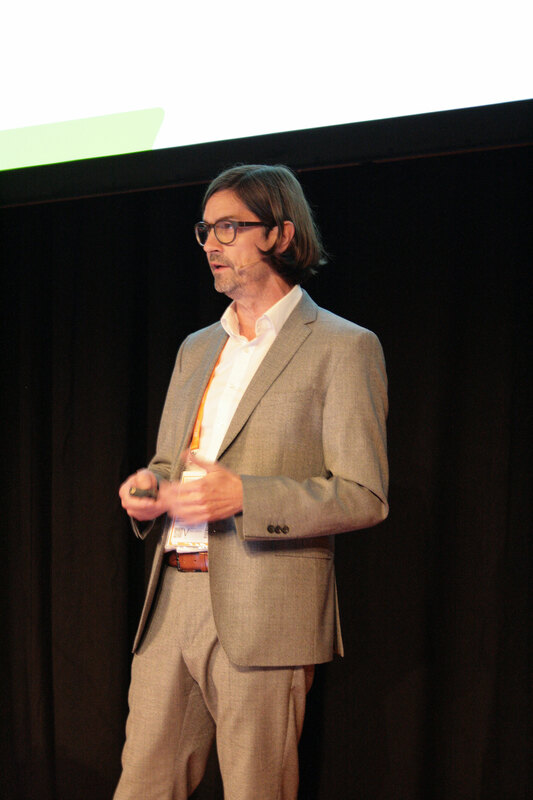 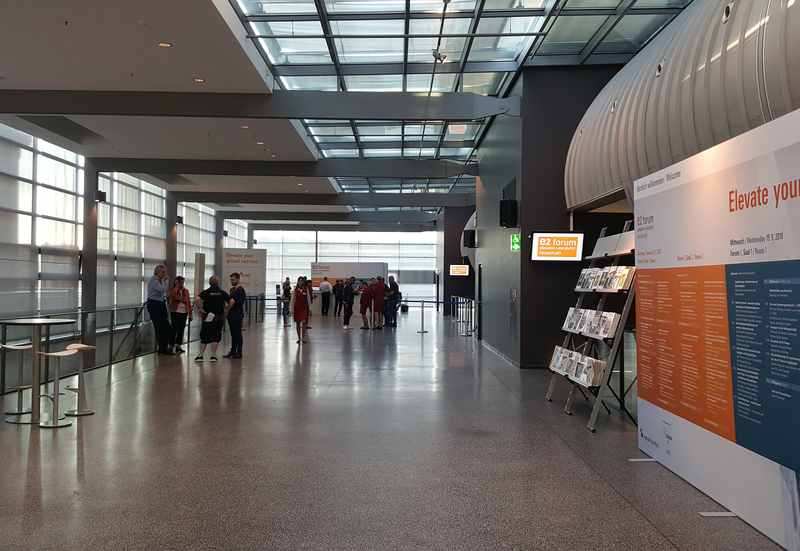 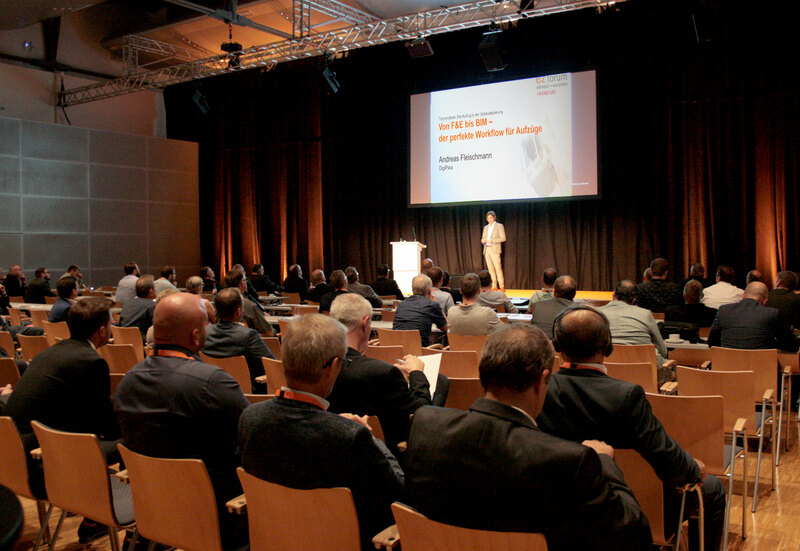 DigiPara was a part of the the E2 Forum Frankfurt. 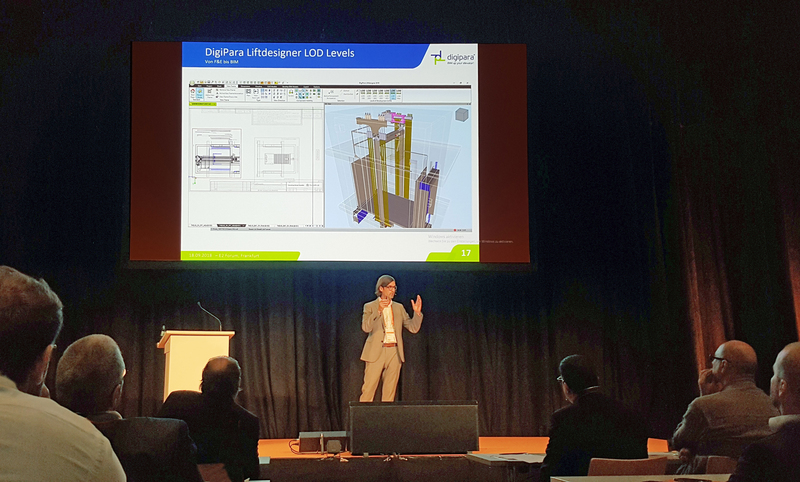 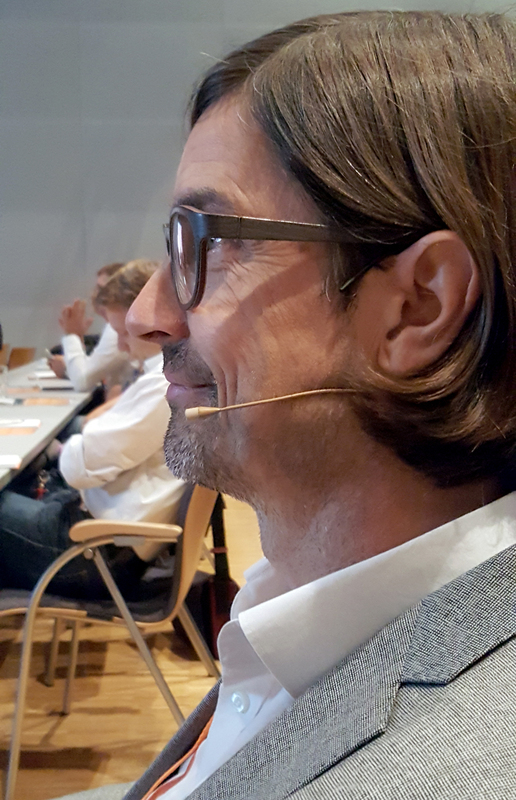 In this conference Andreas Fleischmann, DigiPara AG的CEO 在电梯行业中展示了完美的从R&D到BIM工作流程. 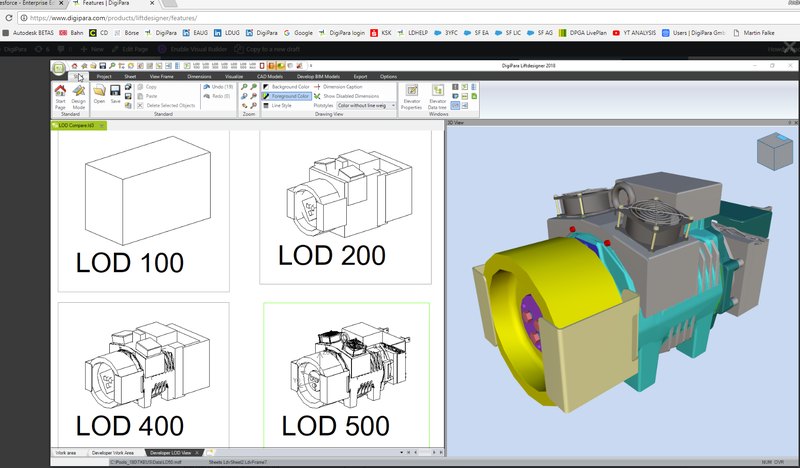 他还演示了如何将任意3D模型加载到DigiPara Liftdesigner 2018中的电梯BIM中.